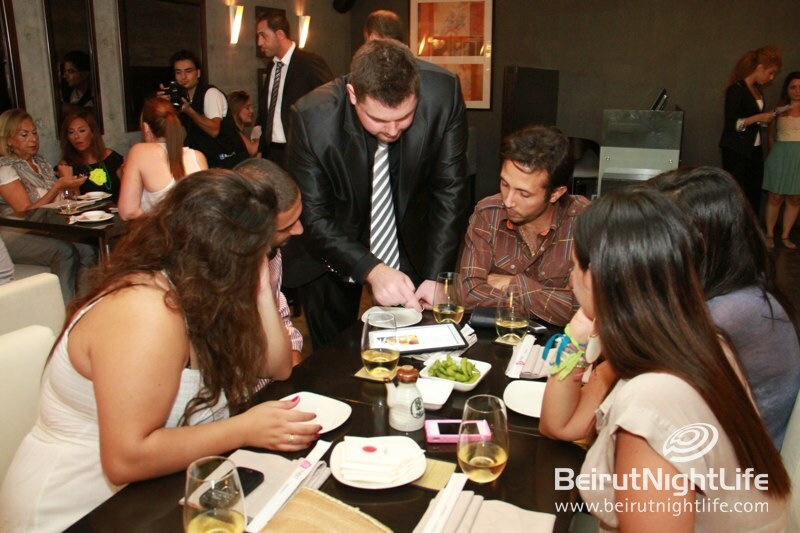 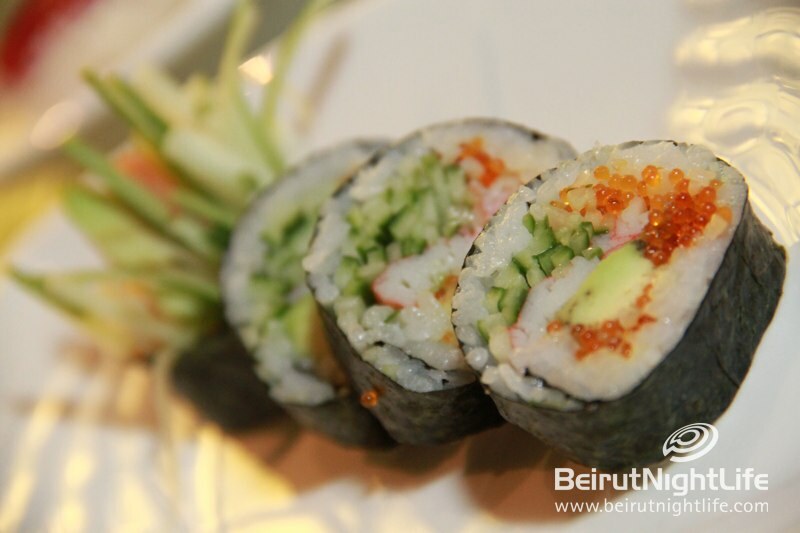 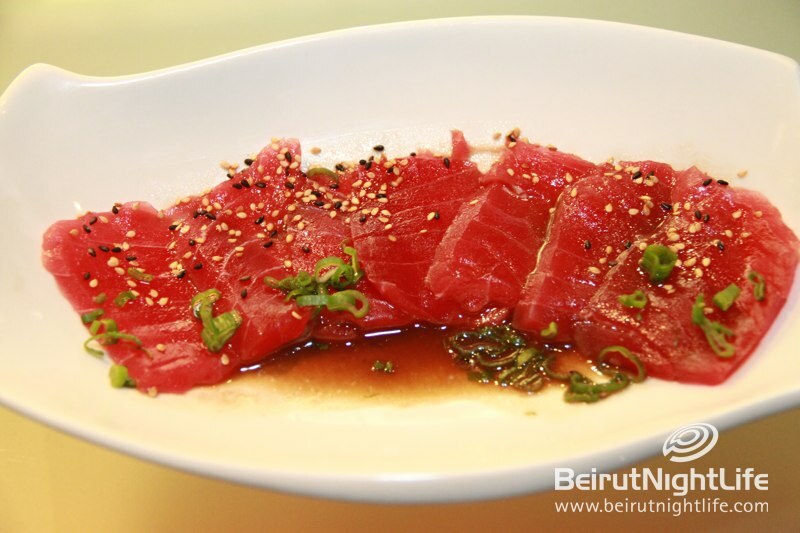 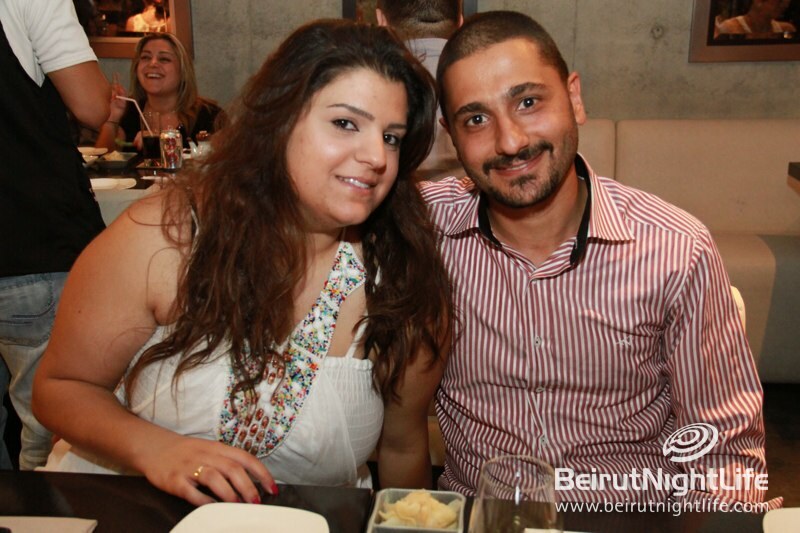 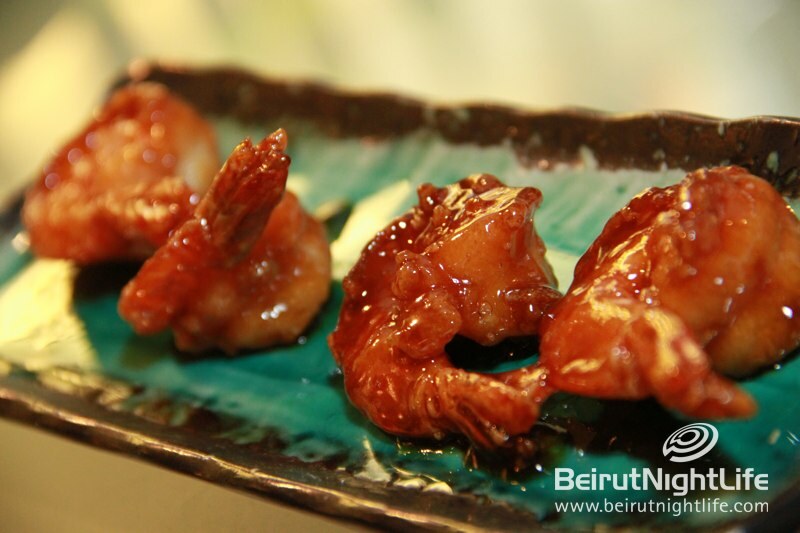 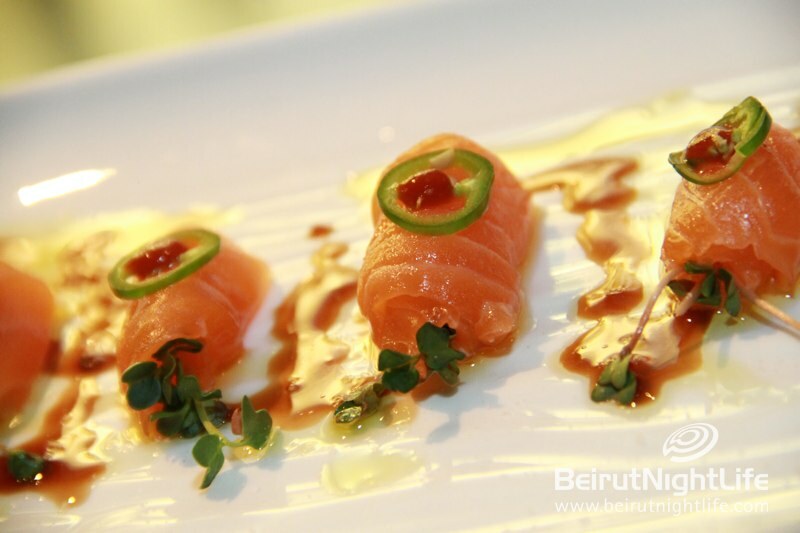 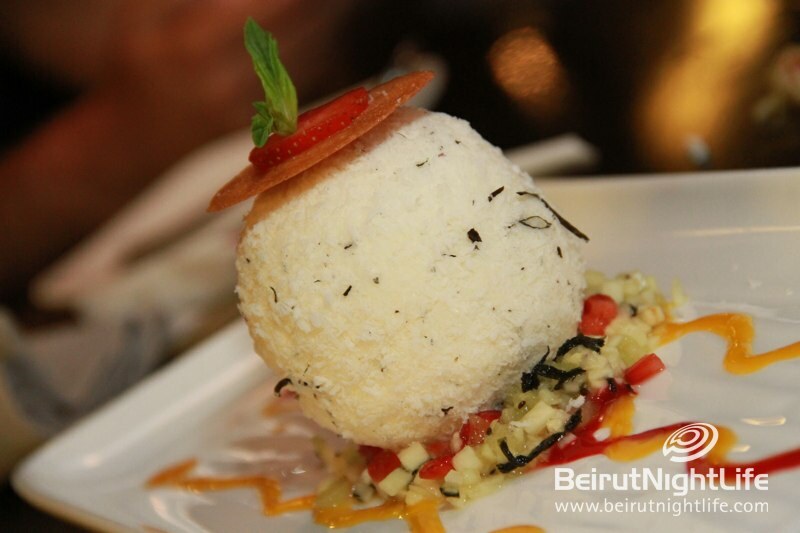 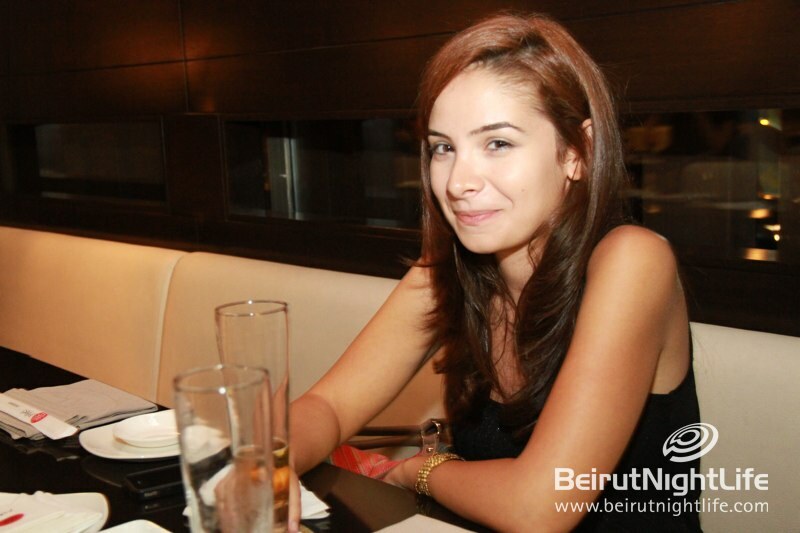 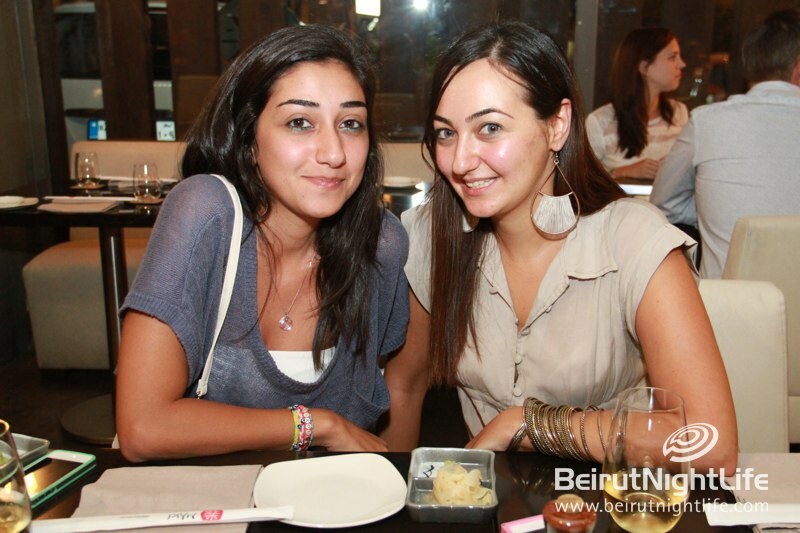 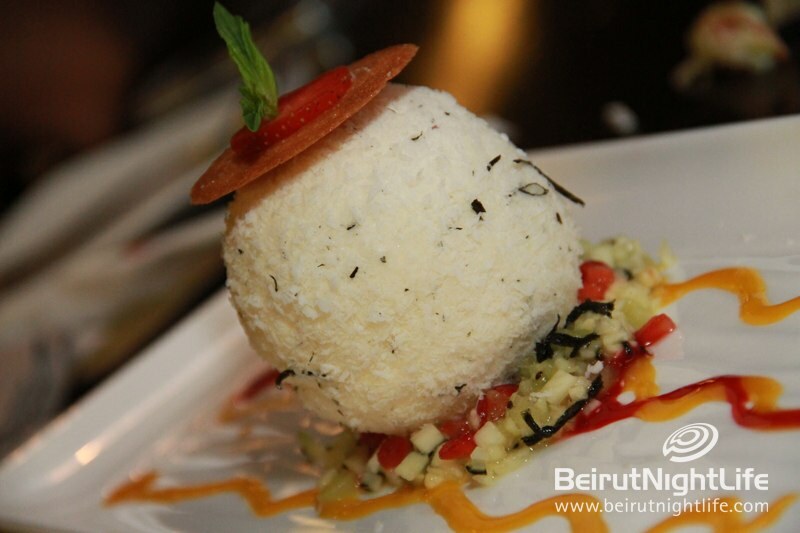 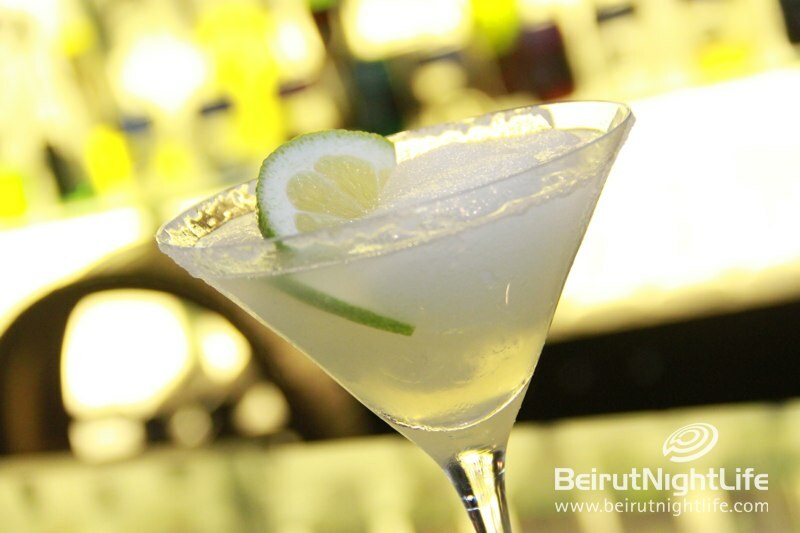 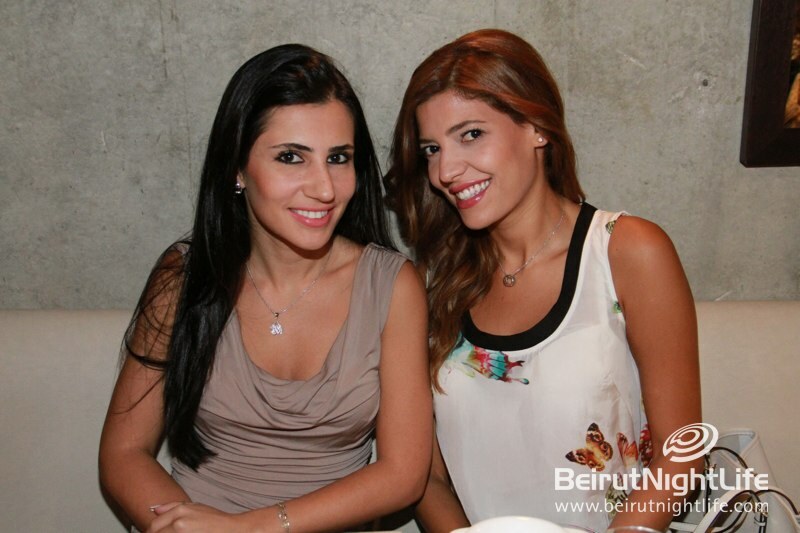 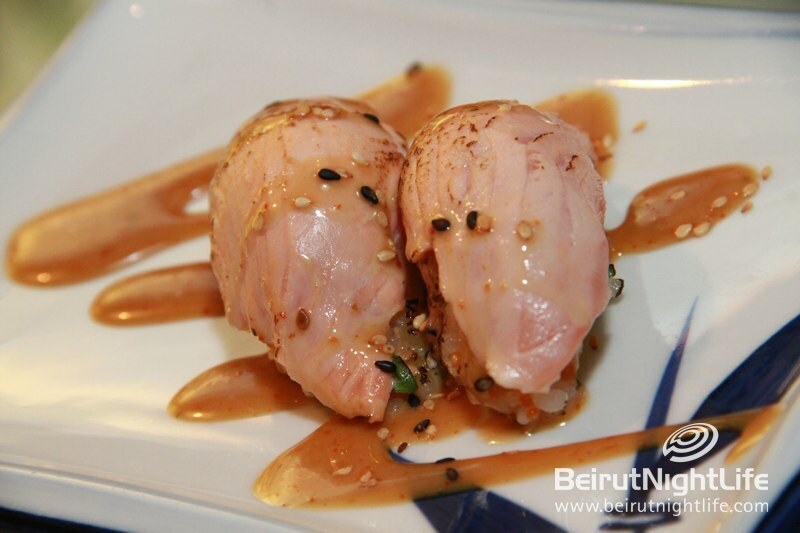 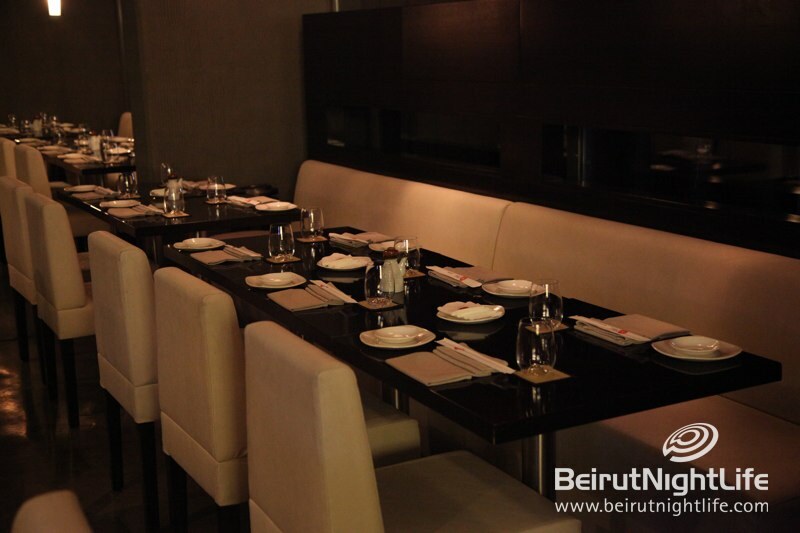 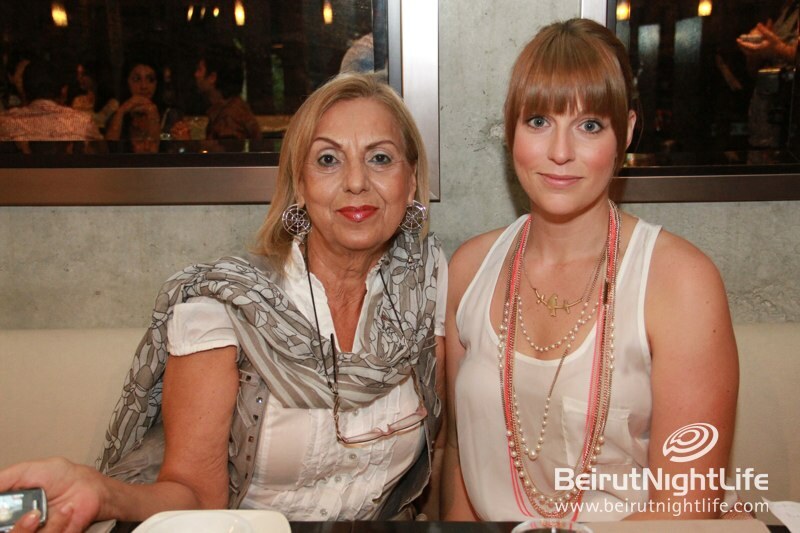 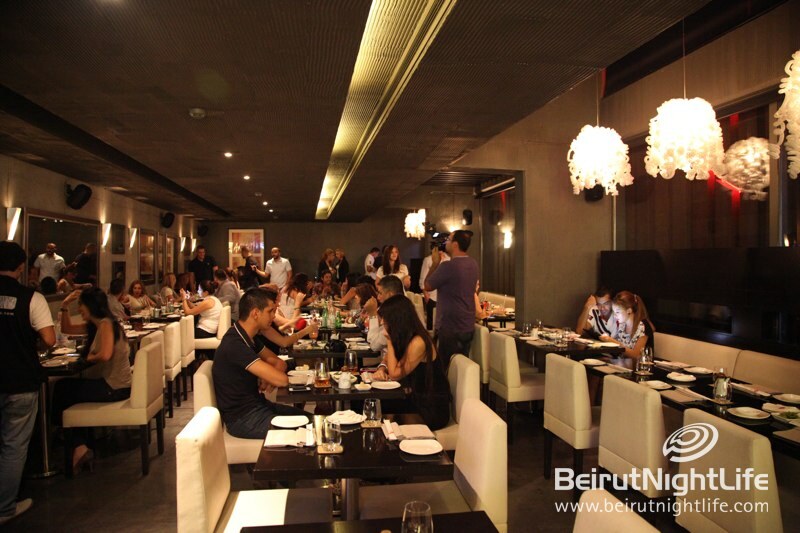 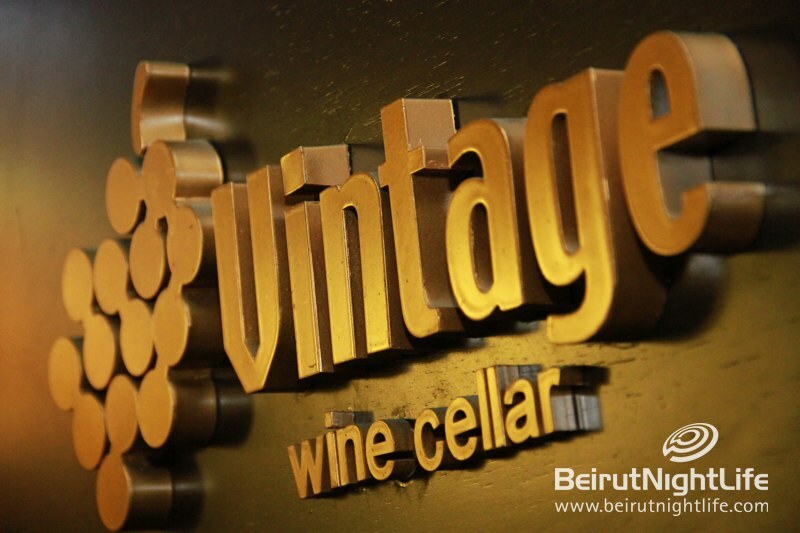 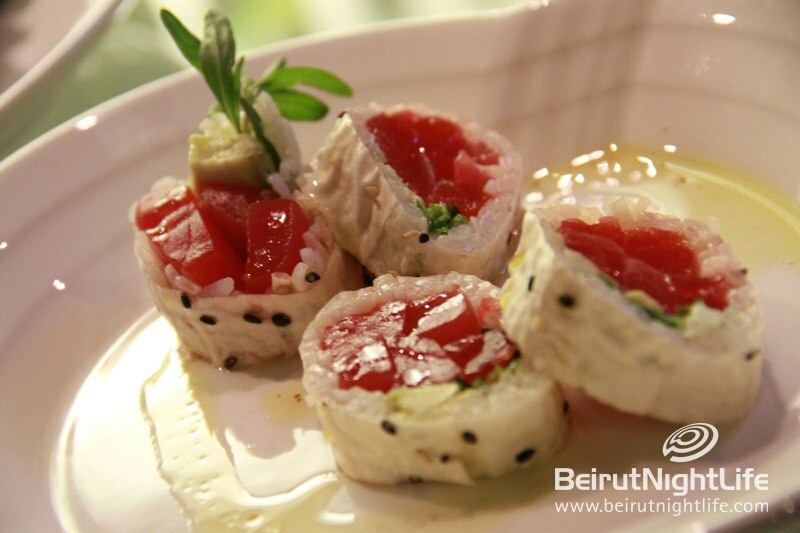 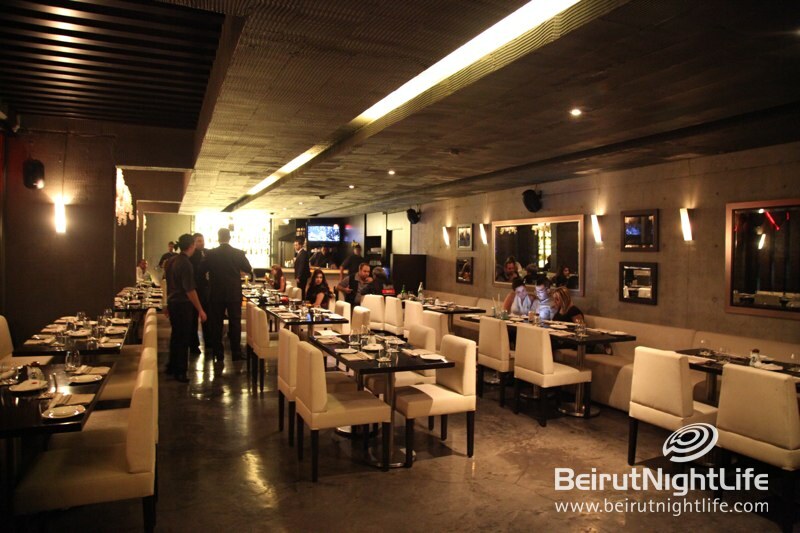 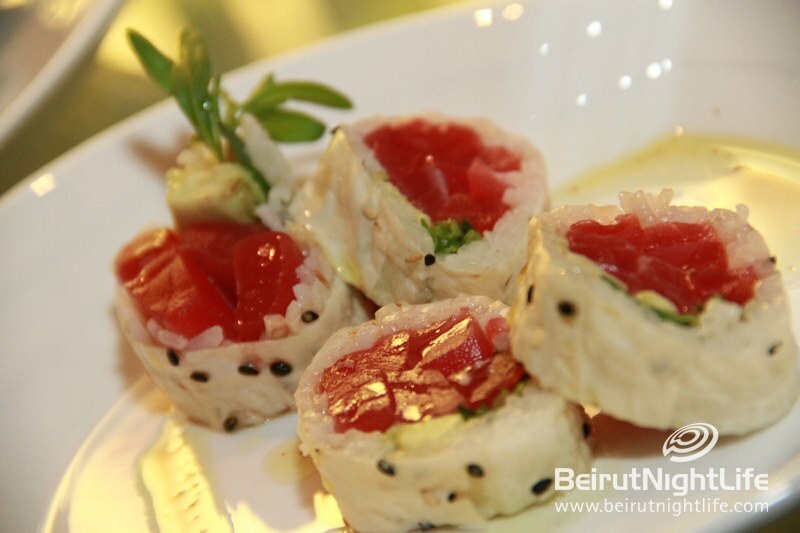 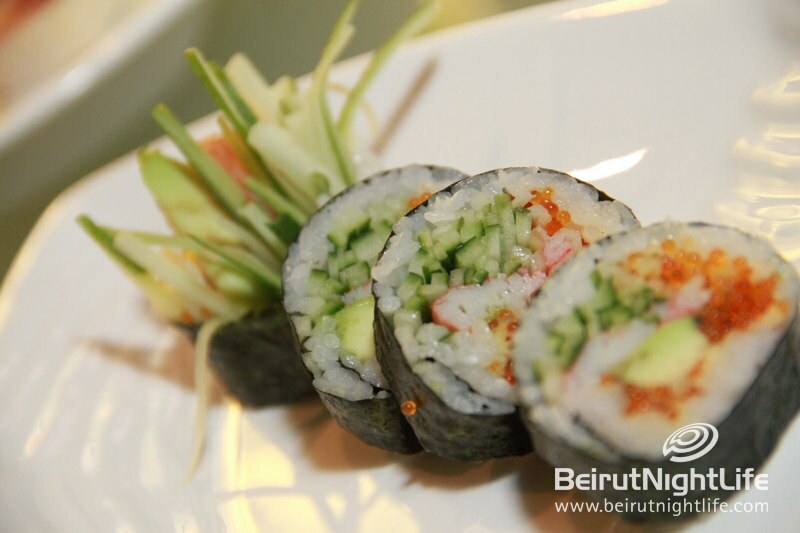 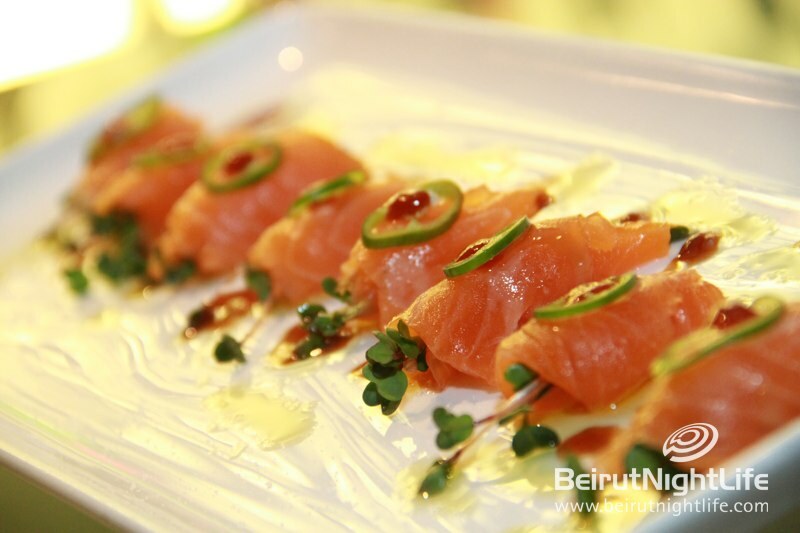 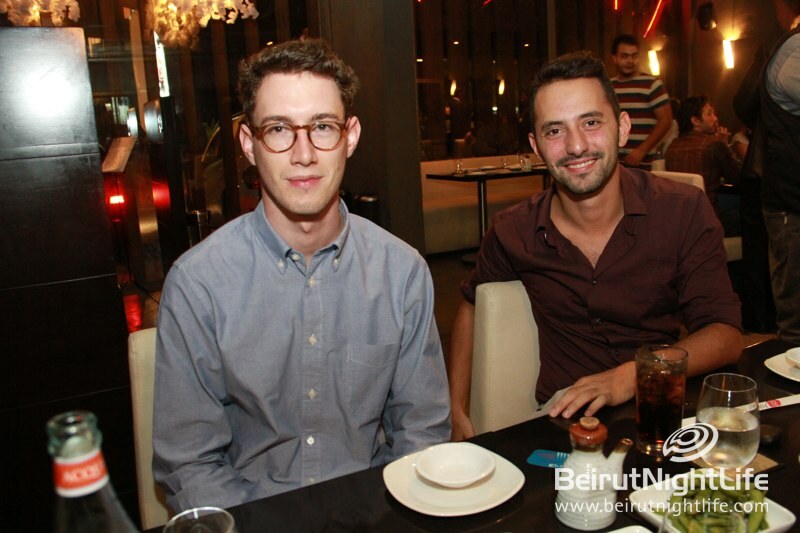 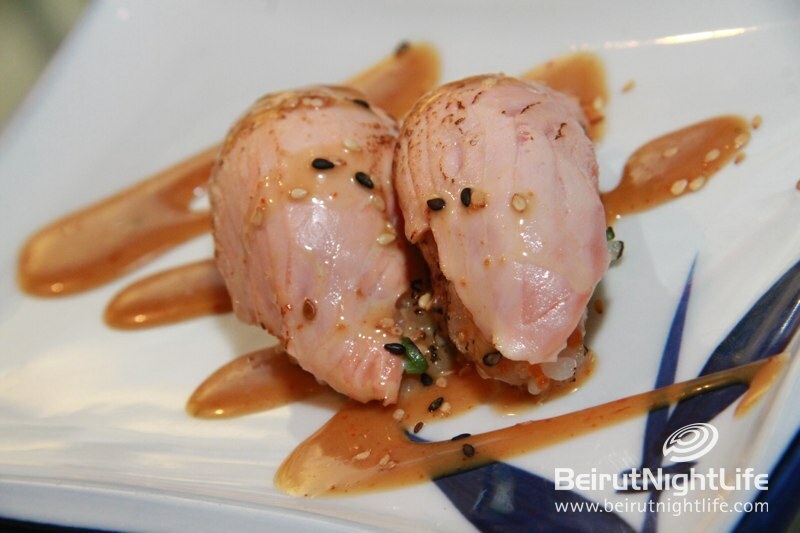 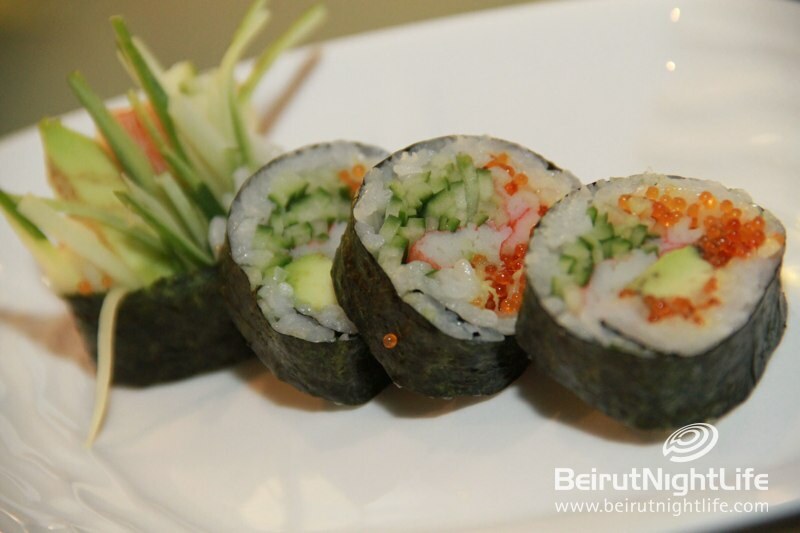 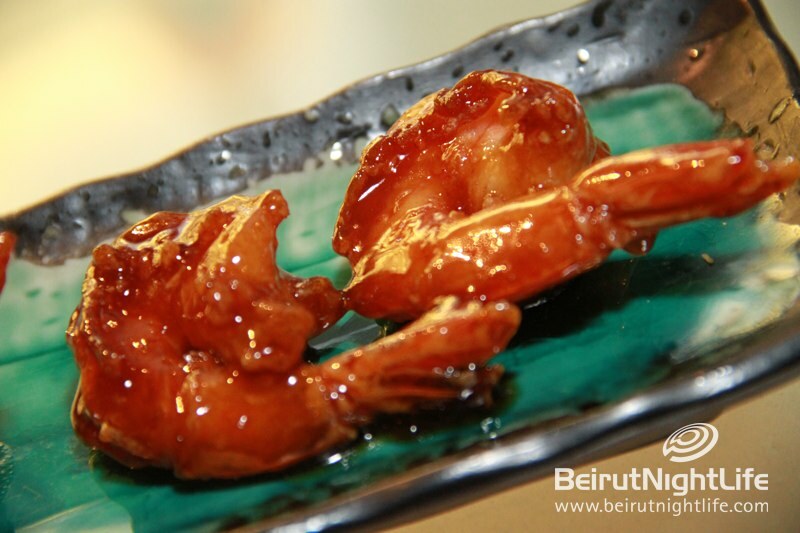 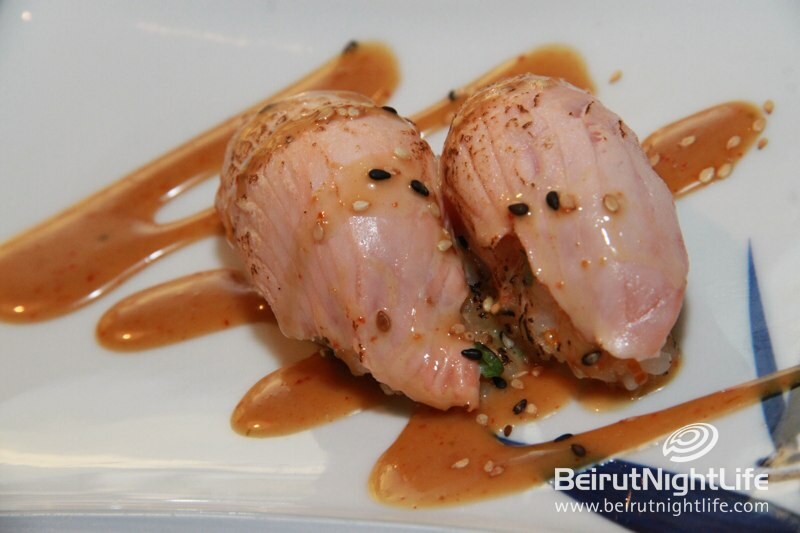 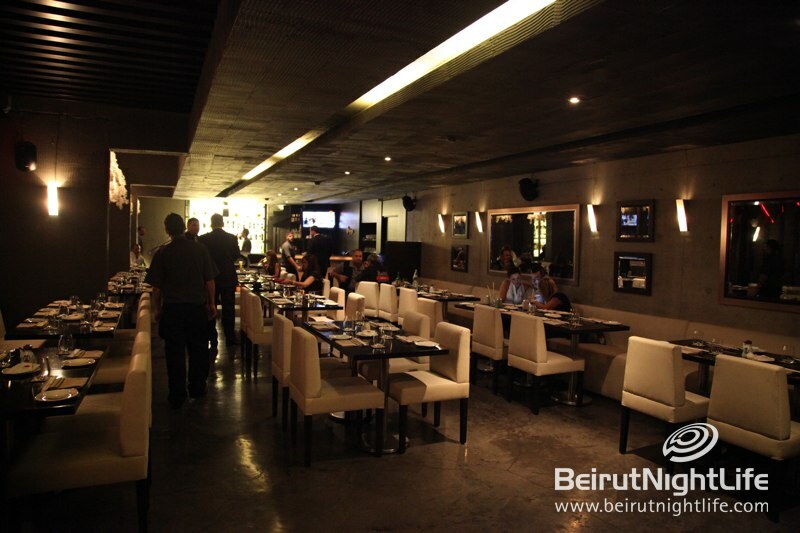 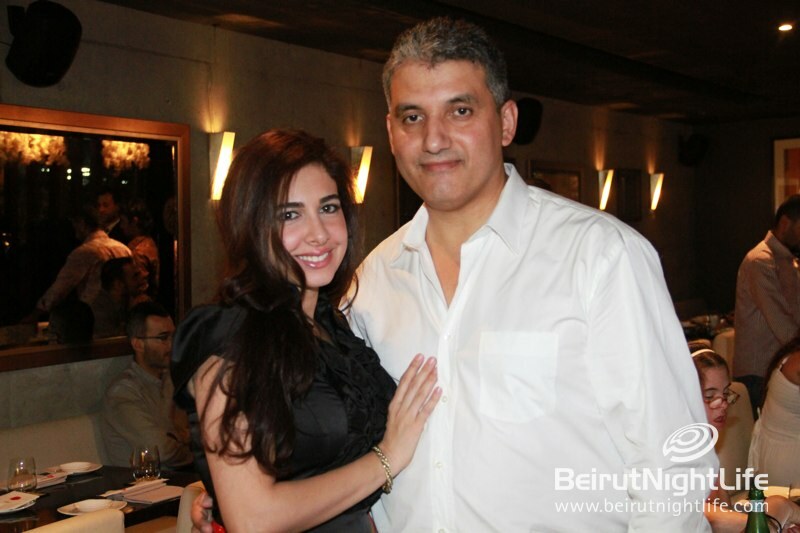 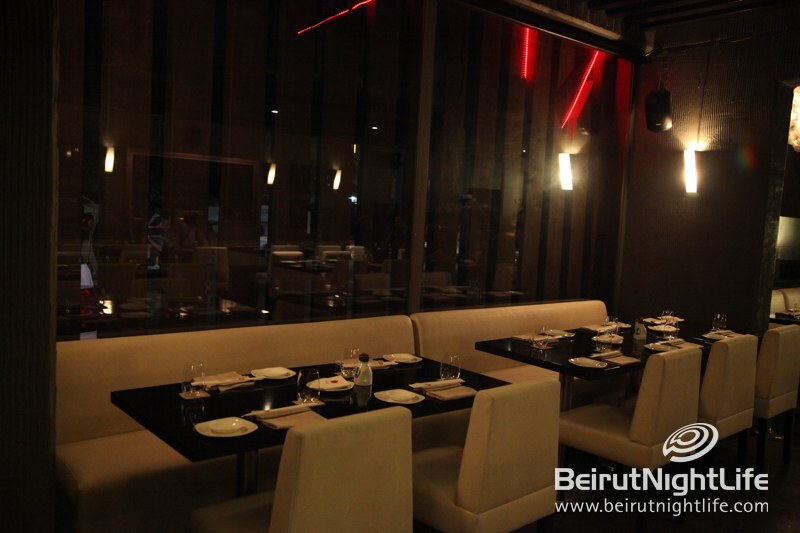 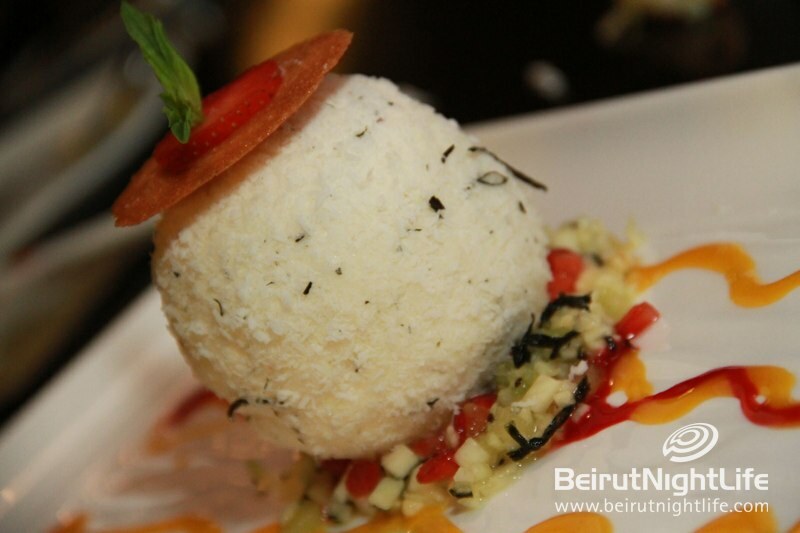 Maki Beirut, Sushi Restaurant, held a media gathering to introduce the new Ipad menu with its colorful real-life photos. 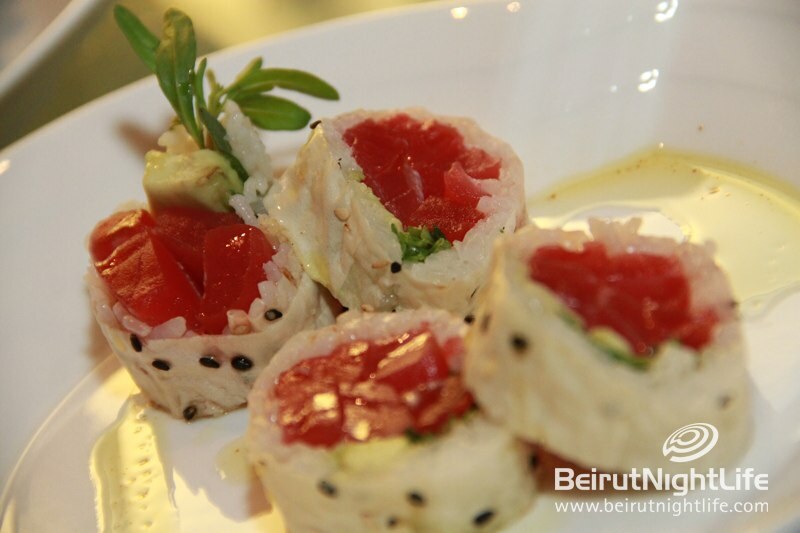 Maki went one long step further and upgraded this innovation. 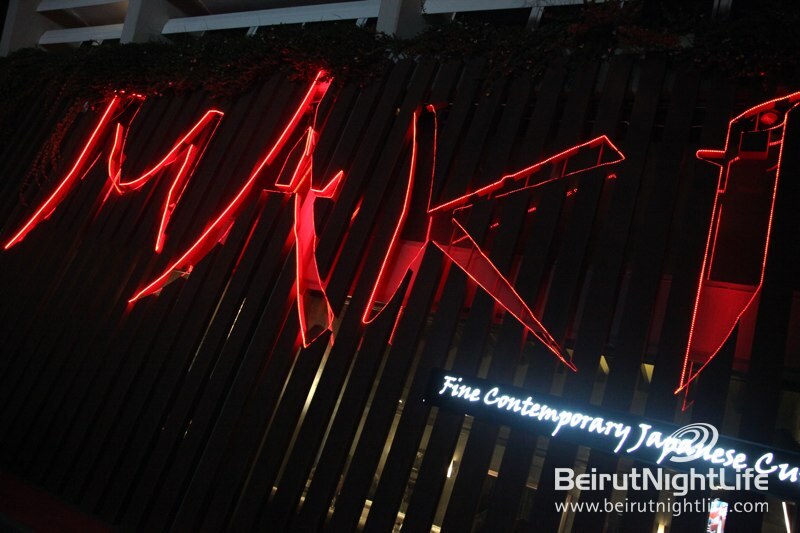 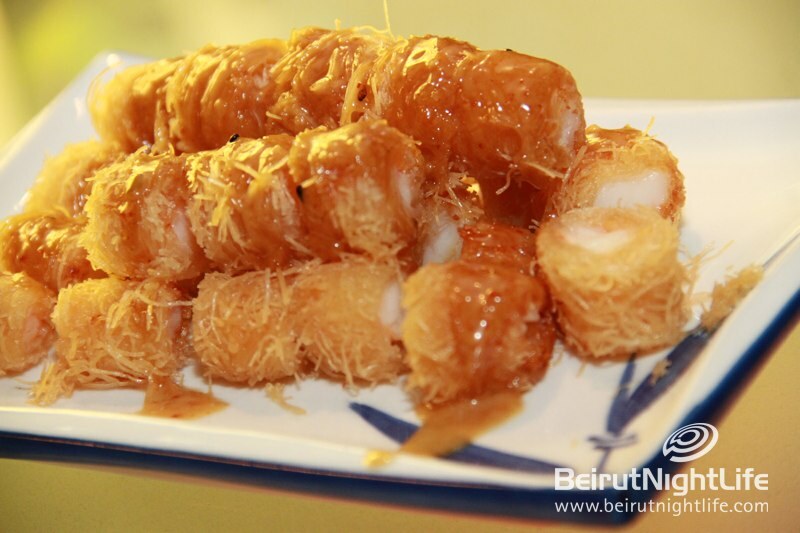 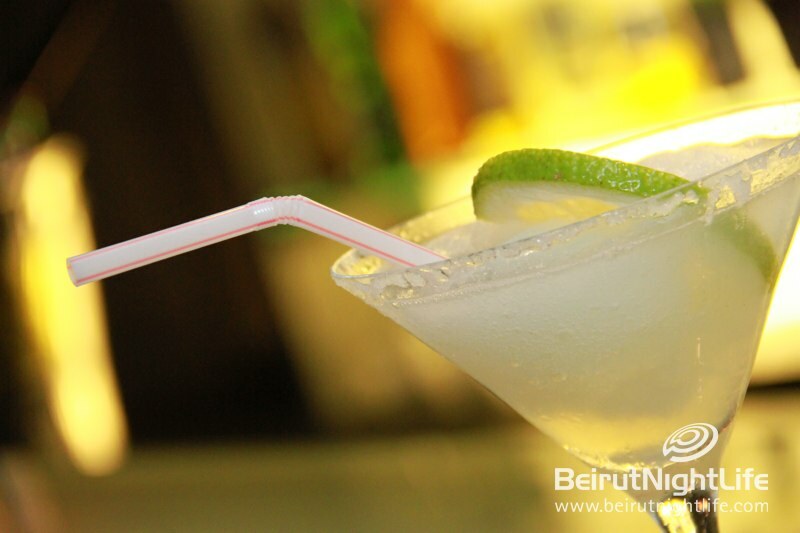 Currently Maki has been successfully testing its newest technical invention at all its branches. 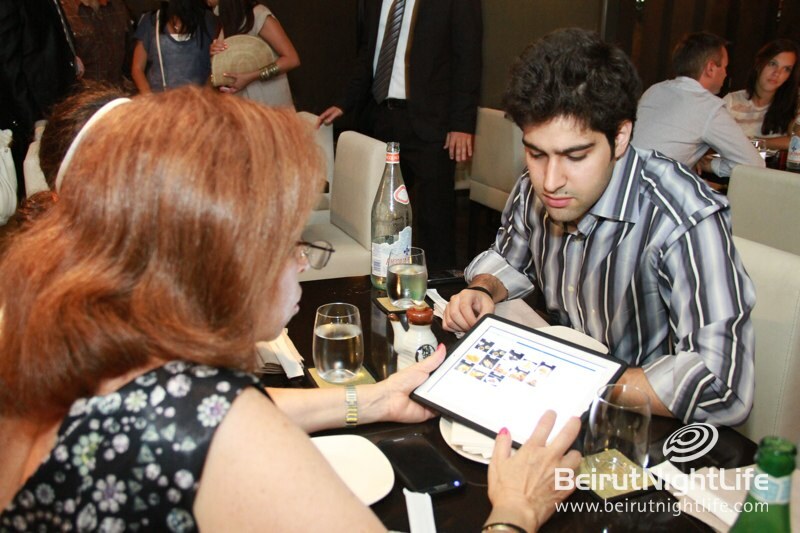 Guests get to place their own order on the Ipad in a “shopping cart” form. 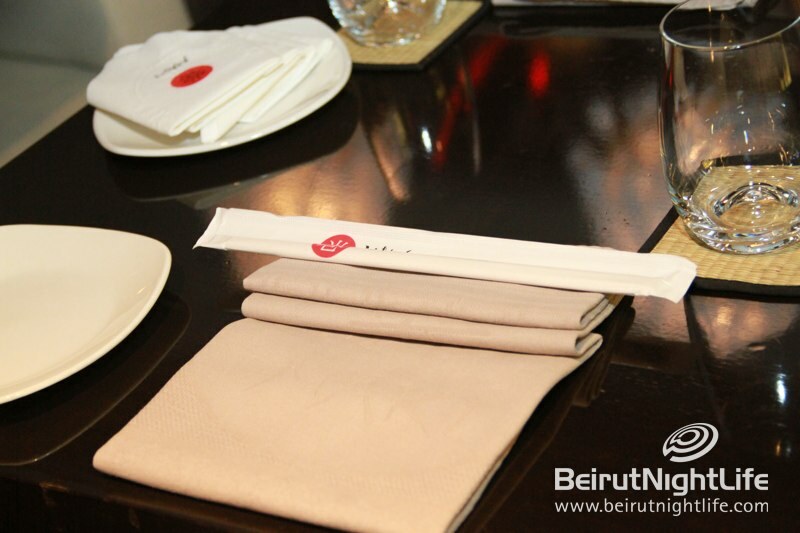 No need for the waiter, except for recommendations, or to review the order before it is sent straight to the chefs with a click of an Ipad button. 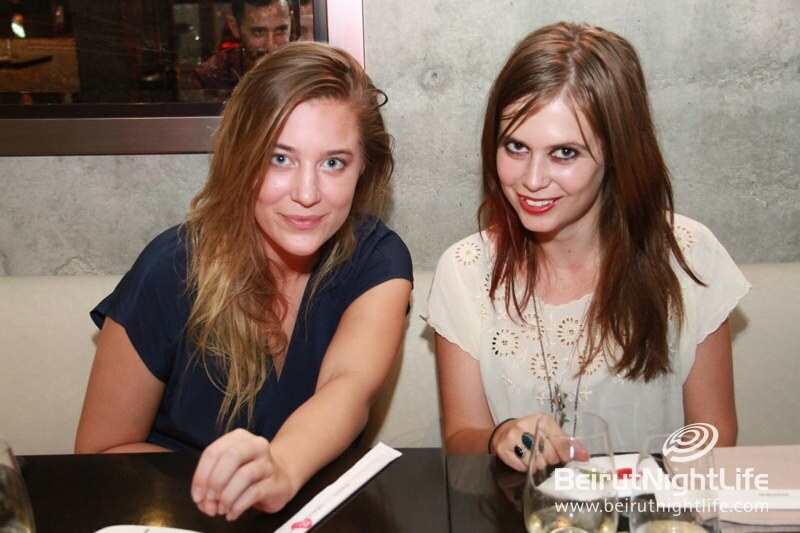 Hip-Hop Hot Shot J. Cole Gets Pier 7 Up!